Singing practice at Larvotto Beach. This photo was taken at the end of June. A dramatic look on the promenade below the casino. 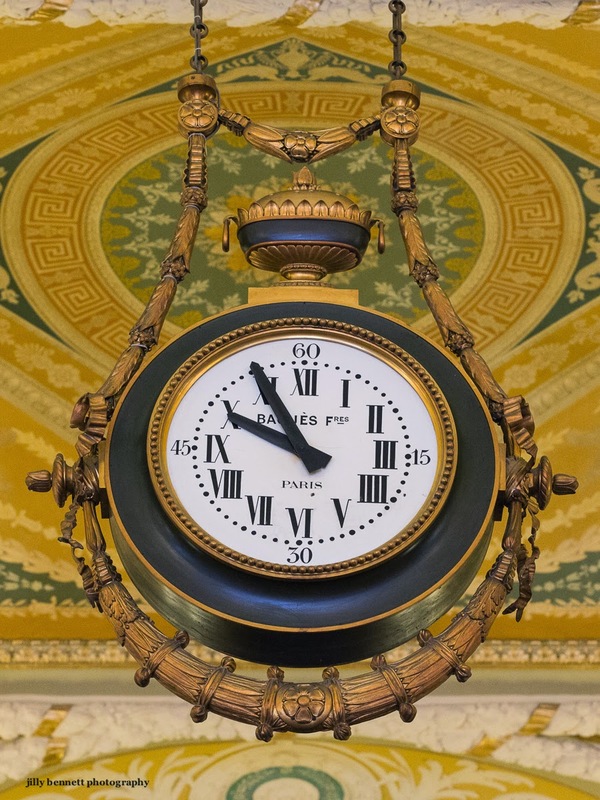 One of the ornate clocks in the casino of Monte Carlo.